The 2 day Malhar festival entitled ‘Meghemduramambram’ concluded at Jawahar Kala Kendra (JKK) yesterday. On the occasion, students of Pandit Laxmi Narayan Nrityashrama presented a dance drama production called ‘Meghsundaram’. 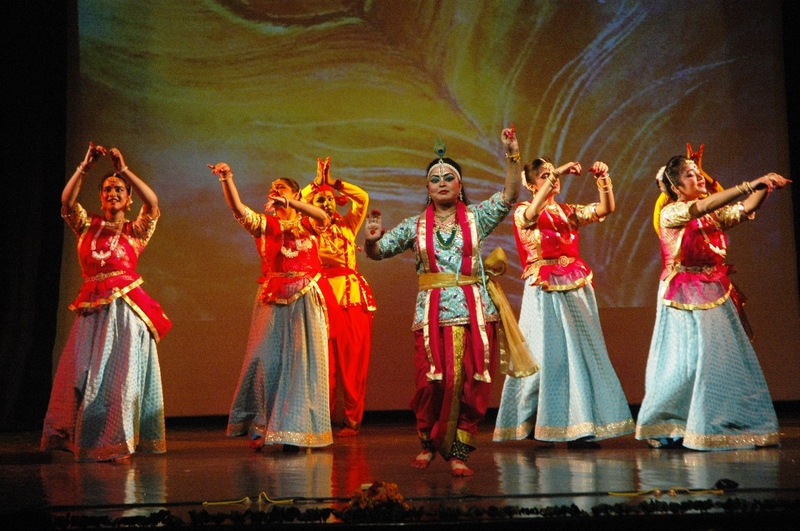 ‘Meghsundram’ featured a Kathak ballet themed on Lord Krishna and Malhar. 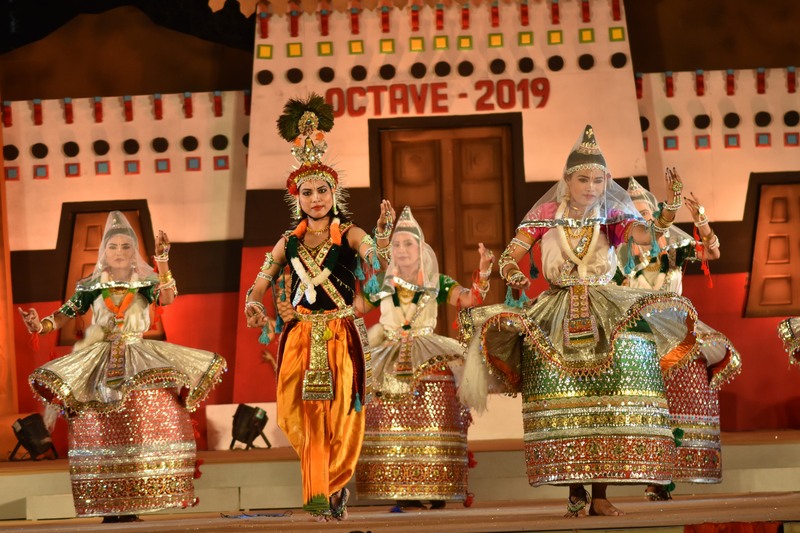 The dance drama conveyed the legends of Krishna. The performance began with stories of his birth and concluded with devotional songs. The performance was a beautiful effort to shed light on Krishna’s childhood events – Makhan Chori, Govardhan Parvat and Raas Leela. It was an emotional performance rendered through a soulful combination of songs, dance and instruments. It is worth noting that the technical perspective of Kathak as a classical dance form was also well portrayed. The production was directed and conceptualized by Pt. Girdhari Maharaj. 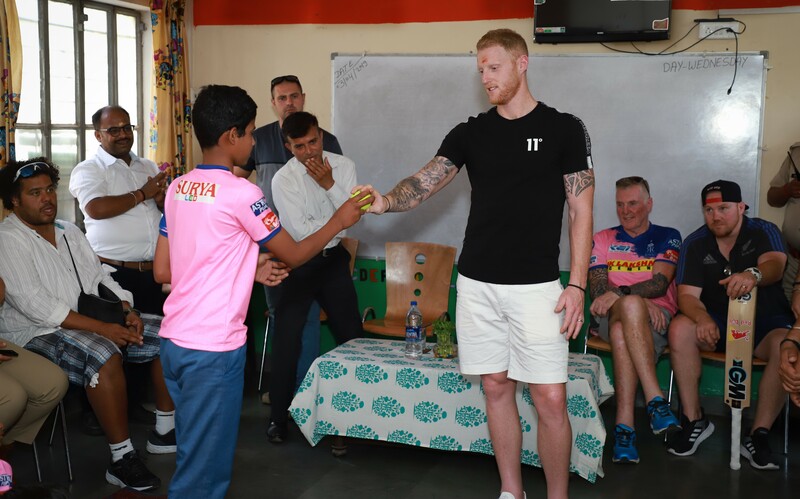 He was joined by dancers – Ms. Megha Jagwat; Ms. Saumya Shrivastav; Ms. Bhavna Taneja; Ms. Simran Bhgtani; Ms. Preksha Bajaj; Ms. Namita Jain; Ms. Mansawini Sharma; Ms. Karnika Goyal; Ms. Vartika Tiwari and Ms. Manish Swami. He was accompanied on Vocals and Harmonium by Mr. Ramesh Mehwal; on Tabla by Mr. Aditya Singh Rathore; on Pakhavaj by Mr. Kaushal Kant; on Dholak by Mr. Vijay Banet; on Flute by Ms. Ashwini Sharma and on Sitar by Harihar Sharan Bhatt.